Now if you haven"t seen or heard of a fidget spinner in the last 20 days, you may as well be from Mars. 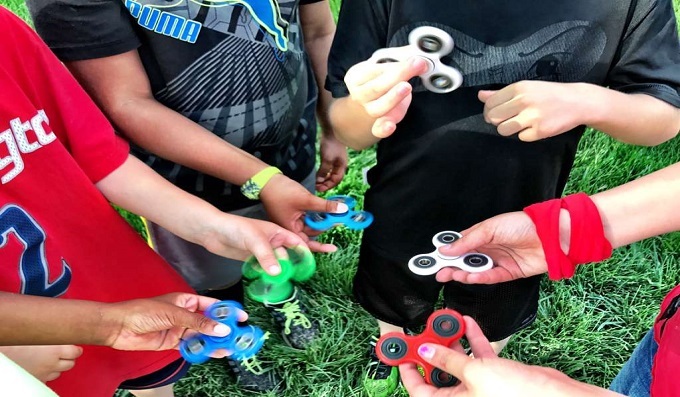 The fidget spinner craze has taken over the world like a pandemic, with kids, teens and adults, all giving the new fad a go. This new toy (that"s just what it is!) looks like a ceiling fan, only in a round shape and is ball-bearing. 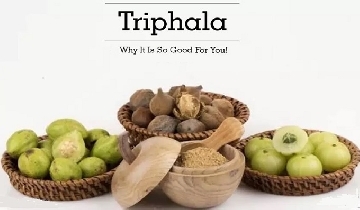 Retailers say that it can cure stress, PTSD (post-traumatic stress disorder), anxiety and even ADHD (attention deficit hyperactivity disorder) in children. But all you actually do with this fancy toy is slide it down your finger and rotate it. You can toss, transfer and twirl it also, and who knows, you may win a YouTube fidget spinner challenge! As the name suggests, these toys are intended to let you fidget. But constructively. Whether you accept it or not, every human (apart from whose job depends on not fidgeting) fidgets more than 100 times a day to scratch his nose, ear, back or head, chew on fingernails or better arrange his hair. According to one school of thought, this fidget spinner allows us to employ the part of our brain that usually distracts us in fidgeting with the spinner, to keep it occupied. Another theory also says that remaining motionless while talking or writing can reduce performance since it impairs your thinking. So by using these fidget spinners, you can think and express yourself better. Users of the spinner say that the momentum of spinning provides a pleasing experience to the user, making it a calming object for some. A lot of research in occupational therapy also suggests that fidgeting and movement does help in focussing and remembering, specially for children with developmental delays, thought it depends on the amount of movement and with spinners, there"s almost none. Most scientists who have studied the benefits of movement on attention or worked with patients of mental disorders are firm that this toy is nothing more than a tool of distraction.